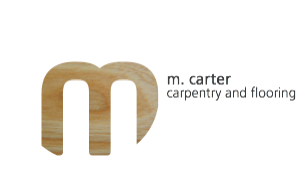 Independent small business supplying an efficient, professional and honest service in all areas of carpentry and flooring. 15 years experience, free estimates, references available, fully insured, all work guaranteed. Located in Reading, Berkshire. We are environmentally aware and where possible use FSC grade products.